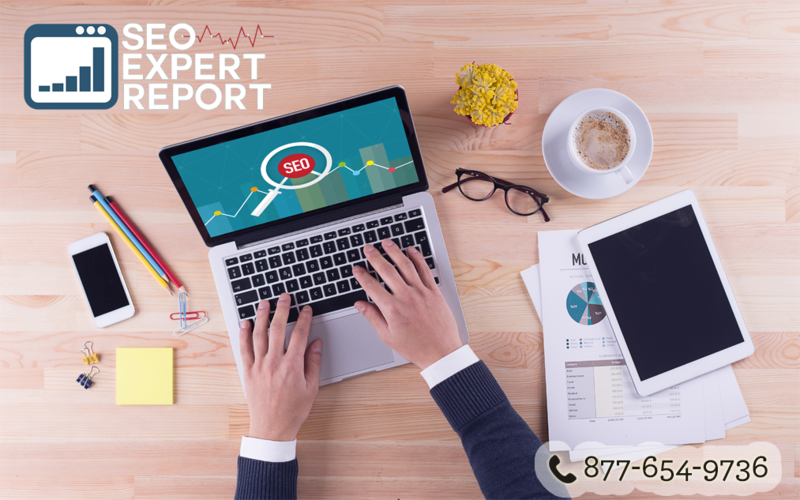 Keywords are still vital to your SEO campaign. Knowing the right terms to use can produce great results. To know the right keywords, you should define and categorize your keywords that will assist your community building and outreach online. 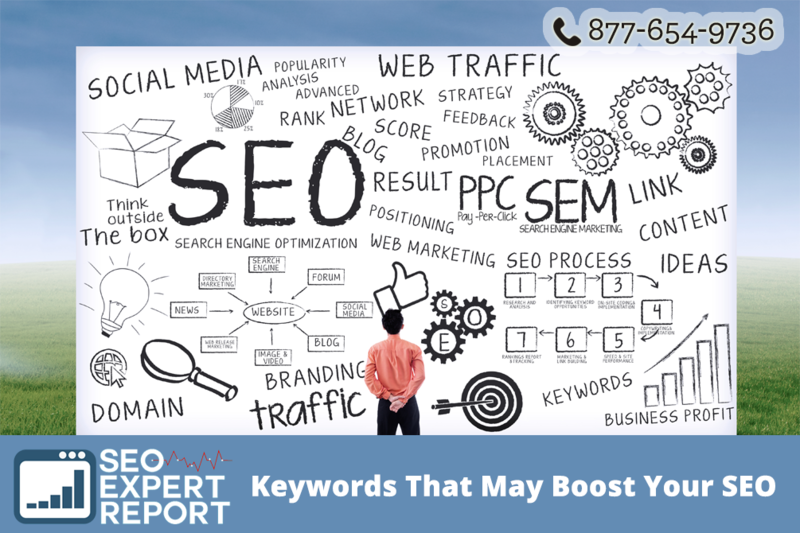 On this list, let’s talk about the types of keywords that may help boost your SEO efforts. They are also known as market-defining terms because they are words and phrases used by your target audience to describe your business or industry. Even though they are harder to rank for, they are still vital. Since these terms are integral, you should add them to your on-page optimization. They are also useful in creating content for your site. You can also use them for your link building. Manual link building may not be that easy, but it still works better than other methods. The use of market-defining terms will help you discover other great sites within your industry that you can ask to be your partner in link building. They are words that describe what you are selling. Thus, they are entirely accurate. For instance, if you are selling smartphones, you should use the brand names of the smartphones you offer. Doing so will help you find great prospects who would use specific keywords. These leaders are known and respected people in your industry. Although the keywords will not be included in your home title tag, for example, they can still be very useful when you are reaching out to them. These industry thought leaders or influencers terms would help you find interview opportunities and discover PR that can surely provide you with targeted traffic. They are quite similar to the industry thought leaders because you will not be using these terms for on-site optimization. By using the names of your competitors, you can see what sites that covered your competition. You can read their reviews to have a better understanding of what you are up against. They are useful for local rankings. Keep in mind that 50 percent of consumers who did a local search using their mobile device visited a store within that day. That said, when you define your geotargeted keywords, you can help find local prospects or companies that you can engage with. These types of keywords will not give you immediate results. For that reason, you have to continue digging and be patient. The more terms you investigate, the more things you can uncover.